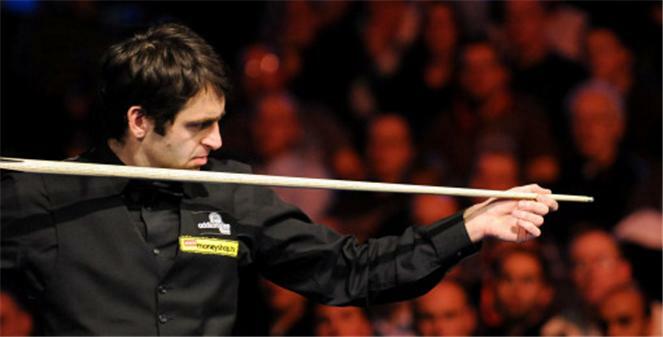 Ronnie hailing from England is regarded as one of the most skilled and outstanding player in the game of snooker. O’ Sullivan currently ranks the 2nd best player in World Snooker. Ronnie was born in 1975 in Wordsley, where he witnessed the confinement of his both parents followed by depression. Ronnie made his first century break when he was 10 years old. Made the maximum break (147) at the age of 15 in an official club tournament. O’Sullivan continued to impress as he won 38 matches as a professional snooker player in 1992. Ronnie’s was doing wonders but unfortunately, his progress stopped when his mother was imprisoned for tax evasion. His problem didn’t stop here as, his father was also sentenced to jail after he killed a person in a fight. Won two more World titles by beating Graeme Dott and Ali Carter in 2004 and 2009 respectively. He became the youngest boy to win the UK Championship in 1993 by defeating Stephen Hendry from 10-6 at the age of 17. 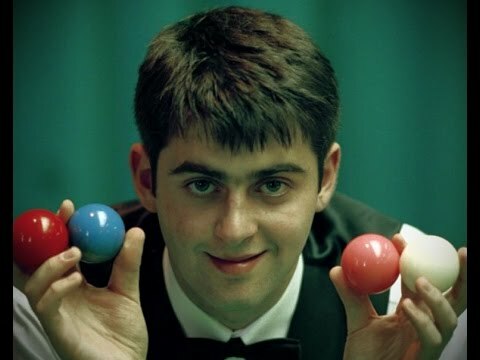 In 1995, O’Sullivan won his first Masters title at the age of 19. In 1997, he made the maximum century break (147) in just 5 min 20 sec which is the fastest century break recorded yet. Ronnie O’Sullivan continued his dominating performance as he won the World title in 2001 by defeating John Higgins 18-14. Despite the fact that, O’Sullivan was not in play from the two years but in 2012, he won the World title for the 4th time by defeating Ali Carter in the final from 18-11.In 2013, Ronnie faced Barry Hawkins in the final and won by 18-12. O’ Sullivan also expanded his record of crucible centuries to 131 and broke the record of 127 centuries made by Stephen Hendry. 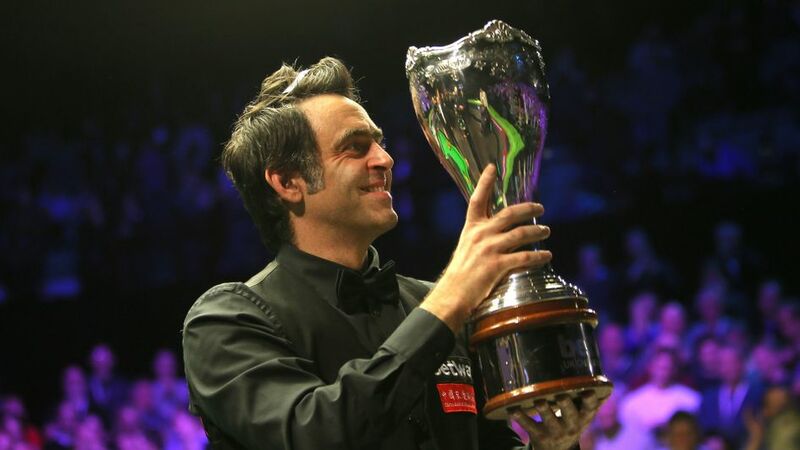 In 2014 Ronnie snatched another Masters title and was also the runner-up in World title. He also made his 12th maximum break in the final of Welsh-Open where he defeated Ding Junhui by 9-3 and won the Welsh title. He also broke the record of Stephen Hendry’s 775 century breaks and continued to make more. From 2016-2017 he won the Masters title and broke the record of Stephen Hendry who was holding 6 titles in the same tournament. 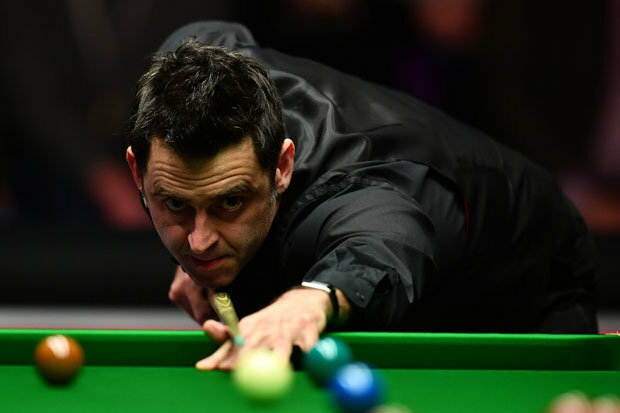 Ronnie was also the UK Championship runner-up from 2016-2017. Ronnie’s 2017-2018 season is the most title winner for him as he won five ranking titles and UK Championship title. O’ Sullivan now holds 33 ranking titles which are second to Stephen Hendry’s 36. His total official maximum century breaks are now 14. Next articleFootball Transfer Rumours: Is Neymar About to Leave PSG?